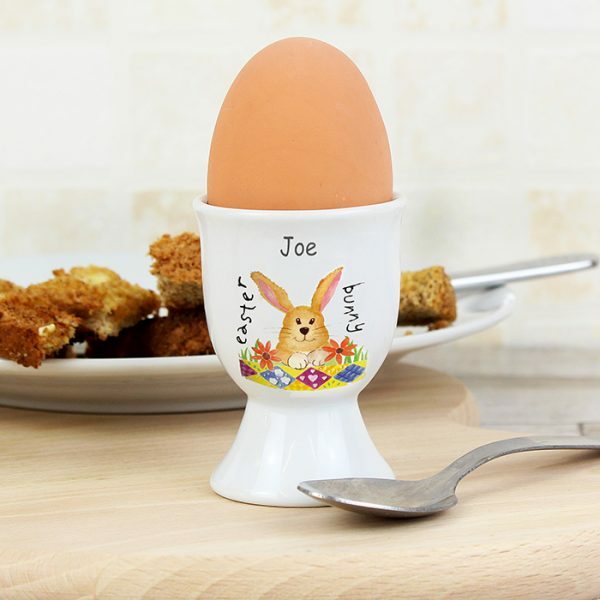 Our latest personalised gifts for children…. 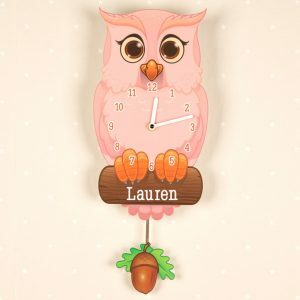 Next Day Delivery available on a large range of our personalised gifts. 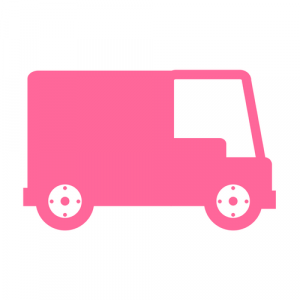 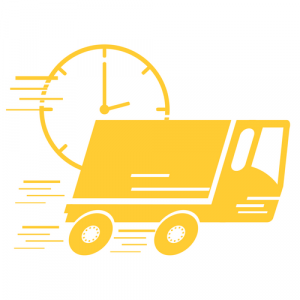 Order Monday – Thursday before 11am. 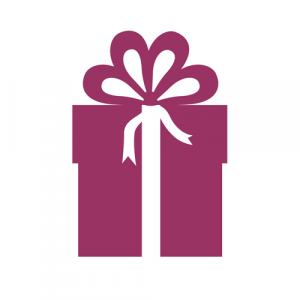 Send your gift direct. 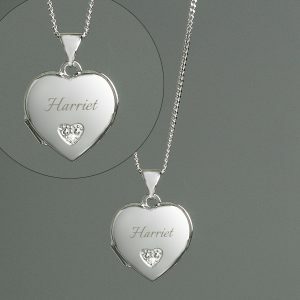 Messages available on selected gifts. 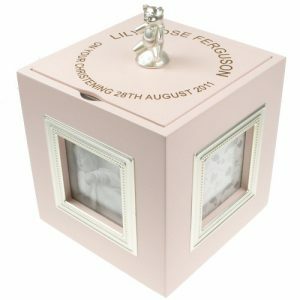 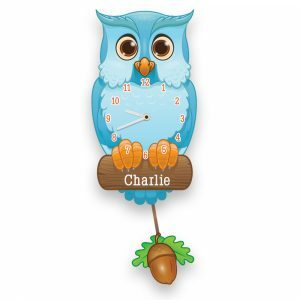 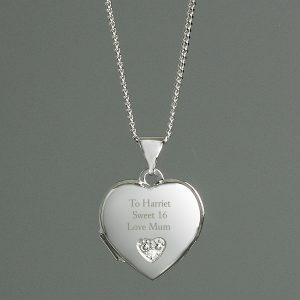 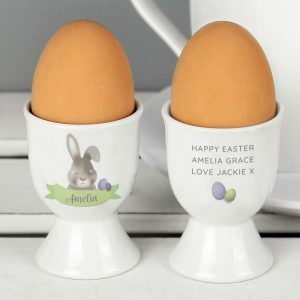 Many of our personalised children’s gifts are dispatched within 3 – 5 working days. 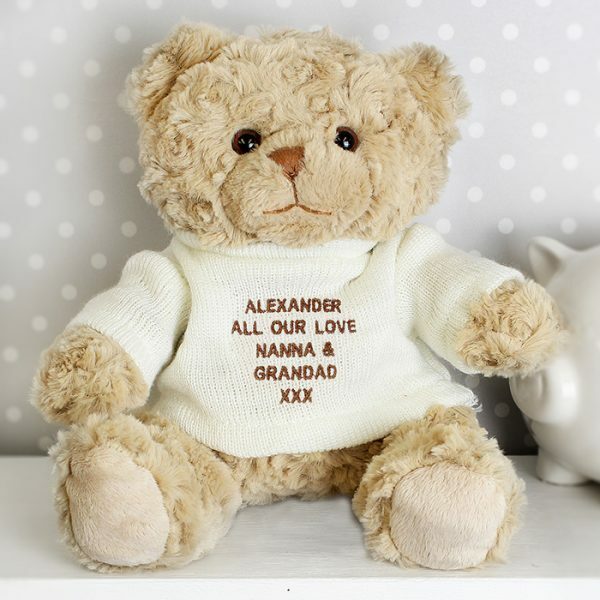 Discover a broad range of personalised gifts for children at Helena’s House and make a distinctive present that they will always adore. 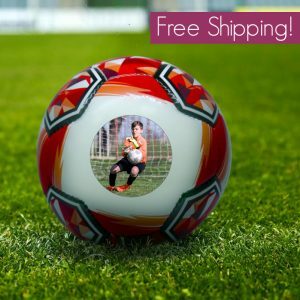 If you are purchasing a gift for girls or a gift for boys of any age group, you can personalise them with customized text or photos to make your present more exceptional. 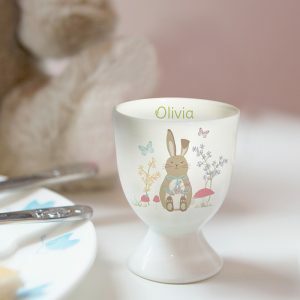 Make your children smile with happiness with our personalised gifts for children. 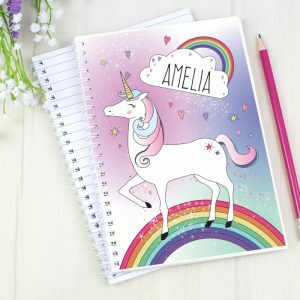 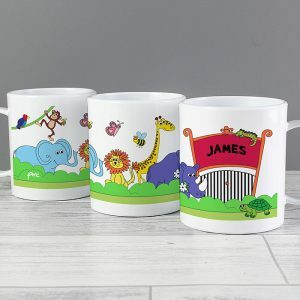 Discovering a gift, they will love has never been simple, as we have done all the legwork for you and produced an astonishing assortment of personalised gifts for children that will suit a a wide range of personalities and occasions. 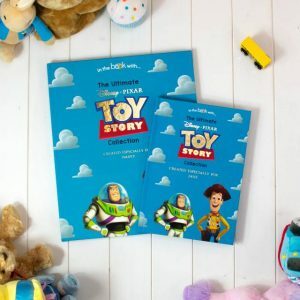 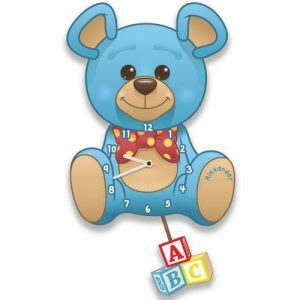 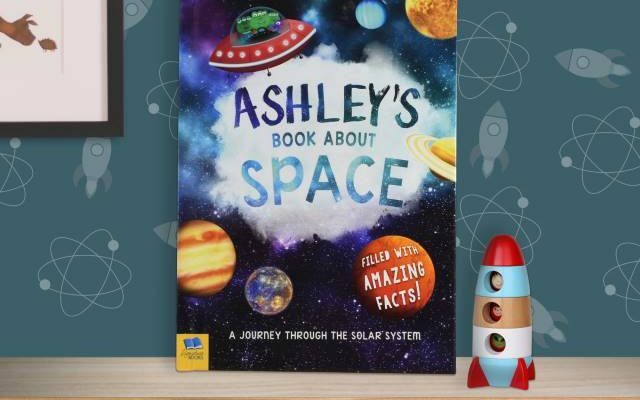 From personalised books to bears in which they are major characters, you are certain to find a present for the little ones in your life which they will love for the rest of their lives. 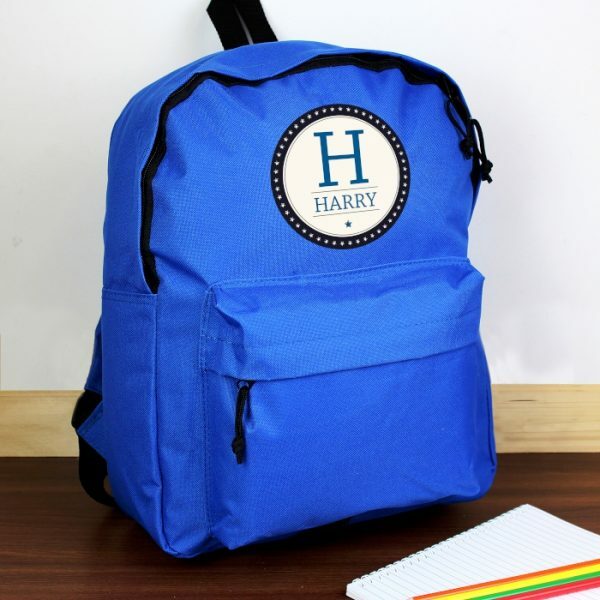 Whatever they are fascinated with, be it sports, princesses, art, or science, we’ve got it covered. 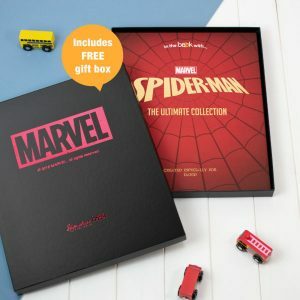 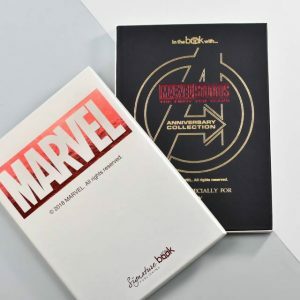 Don’t imagine that a personalised present requires breaking the bank since we have numerous exceptional and extraordinary gifts at affordable prices. 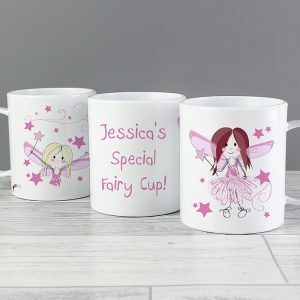 If you have left things a bit late we will send your personalised children’s gifts as fast as possible so that all you have to be concerned about is enjoying the happiness on their faces.